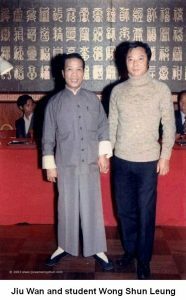 What is Wing Chun’s Real Lineage? We know Yip Man’s flowery tale of Yim Wing Chun. We also know it was a promotional story, cobbled together from a few popular tales. White Crane, Tai Chi, and other arts also claim the story of the stork, which he incorporated into his tale. 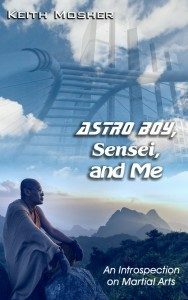 As all this is fiction, the question becomes what is the real story or at least the lineage of Wing Chun. 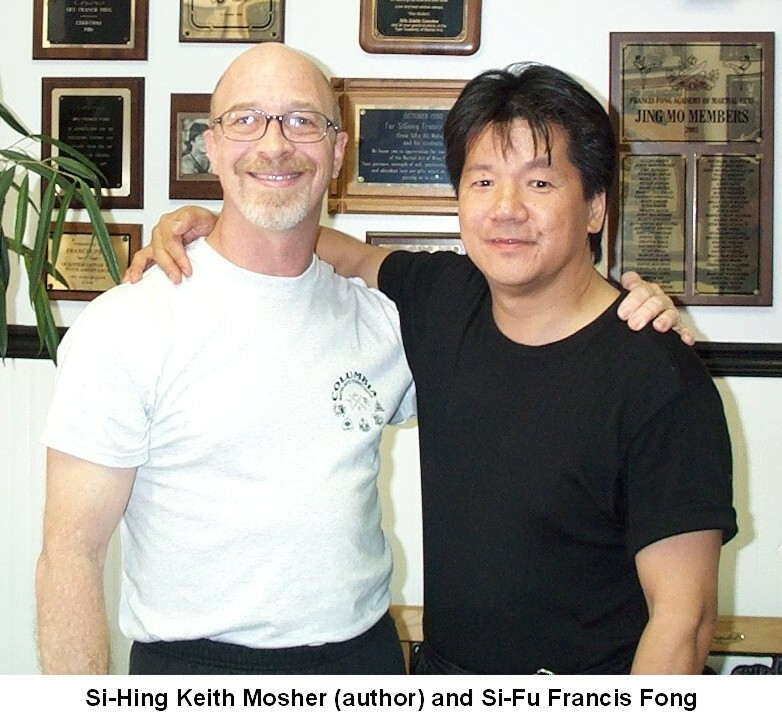 The original intent of this writing was to provide a straightforward Wing Chun lineage. 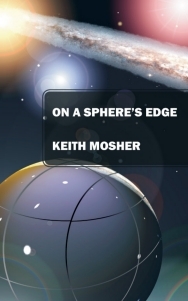 However, there is enough side story and interesting twists, it comes across better as a historical narrative. It is not possible to go all the way back, though we will go back to Wing Chun’s roots, a little over 200 years ago. The Yip Man tradition begins with the Shaolin Buddhist Nun Ng Mui. Who this person was has been a debate for centuries. Some say she was one of the escaped “Five Elders”, considered the most proficient practitioner of Weng Chun County Bok Hok Kuen – Eternal Spring White Crane Boxing. 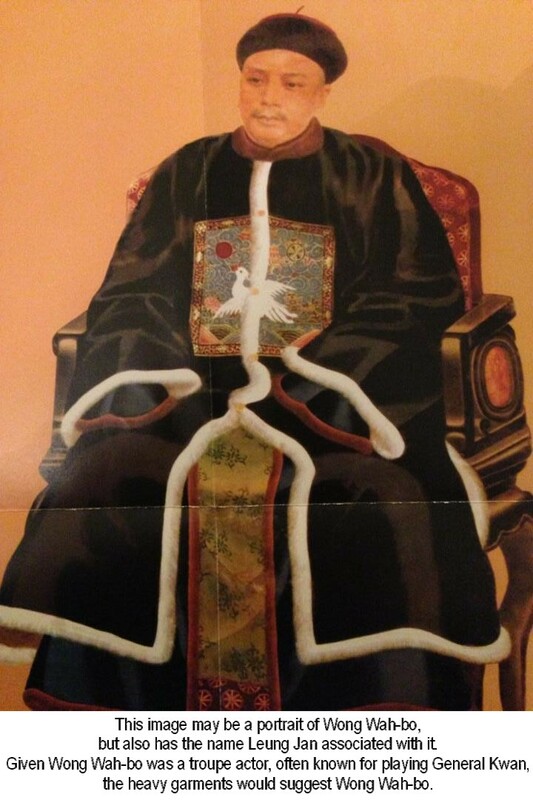 Some say she was actually Lui Sei Leung, the 4th daughter of a Ming general, and is said to have attempted to assassinate the Ching Emperor using very advanced martial art skills. 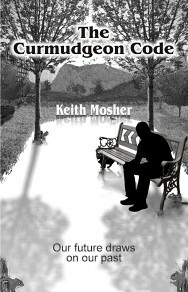 Some say the name was a cover for Chan Wing Wah or for a person known as the White Crane Taoist. Some research suggests she was a character borrowed from several popular stories dating from the late 1800s and early 1900s. Unverifiable oral stories bandy about names like Ng Mui, Yim Wing Chun, Yim Yee, Cheng Tan, Yik Kam, Leung Bok Lau, Leung Lan Kwai, and Chin Sin, though like uncharted waters here be dragons. Wong Wah Bo and Leung Yee Tai train and teach each other on the Red Boats (1830s to 1855). 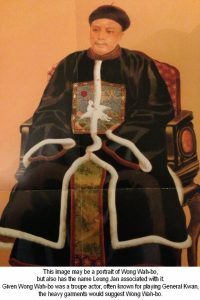 All of whom teach – Also teaches Chan Yiu Men (1844-1932). Who teaches Jiu Jow and Jiu Wan. 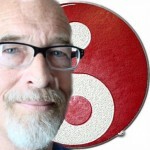 This entry was posted in Martial Arts and tagged Martial Arts, Wing Chun. Bookmark the permalink. 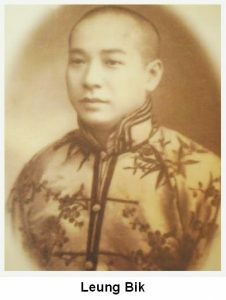 5 Responses to What is Wing Chun’s Real Lineage? I realize this may be of interest to only a select few. Still, I felt it was a worthy exercise. Thank you for the information. Have you heard of Yuen Kay Shan ? 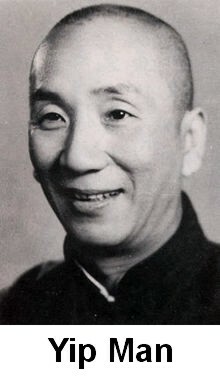 He was from another linage different from Yip Man. And then from Yuen Kay Shan come to another man call Wong Jing. Would like to know where does this linage spread to now ? 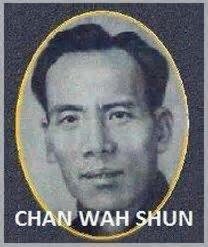 I do not know a lot about Yuen Kay Shan. 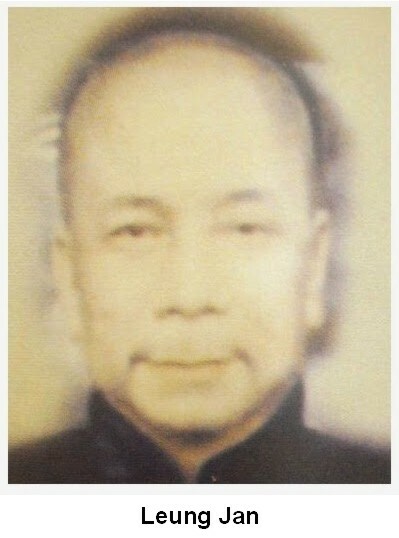 His father was a friend of the Leung Jan family (Mr. Jan from Foshan), and hired Fok Bo Chuen to teach is two sons, Yuen Kay Shan and Yuen Chai Wan, Wing Chun. There is apparently some connection to Sum Num, who was more along the San Sik line of thought than the Wong Wha-Bo Red Boat Opera approach. There is some connection with Yuen Kay Shan to Vietnamese variants of Wing Chun. Interesting side note here (and pure speculation) – Master Wong is Vietnamese, and has kept his lineage fairly secret (I’ve no problem with that). Just sayin’. Again, thank you for reading and adding to the discussion. 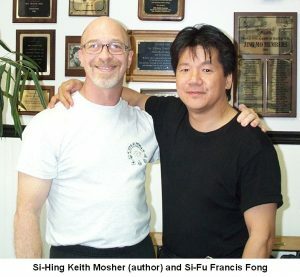 You may want to check out my Wing Chun web site: http://www.kdawingchun.com. Thanks you for the information. Just like to find out more about Wing Chun history.